North Downs Music Studio Ltd is a company serving the musical needs of North West Kent, particularly in Gravesend & Dartford. 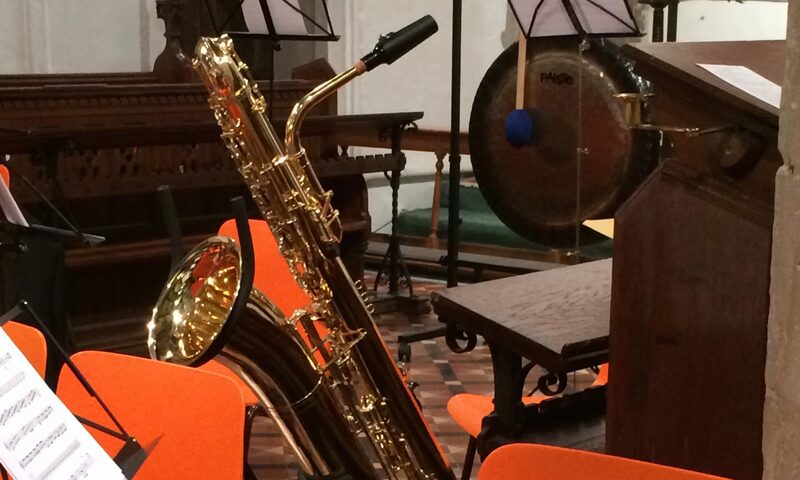 Run by Nick Downs, a well-respected local musician and teacher, it caters for bassoon, saxophone, piano, keyboard, drum kit, and clarinet tuition, as well as performance, and other musical services, such as arrangements and backing tracks. We hope you find what you need. If not, please contact us and we will do our best to provide the information you need.